A recording of the webinar is also available on our recordings page. Professionals sponsored by the Greater Boston PCC. 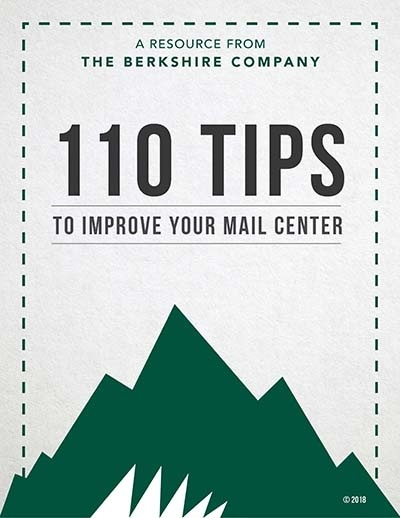 Don't forget to check out additional resources from The Berkshire Company and the weekly Little Lessons blog at MarkFallon.com.